Want to be notified of new releases in triplus/CommandPanel? 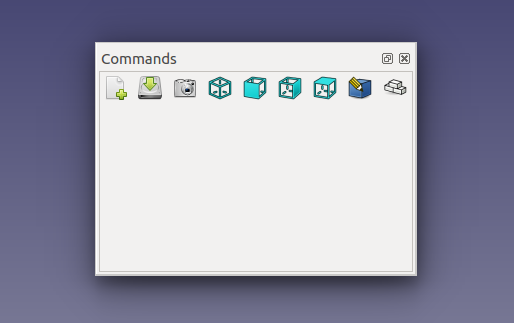 Workbench aware and customizable command panel for FreeCAD. Since FreeCAD v0.16+ CommandPanel can be installed via the FreeCAD Addon Manager. Install path for FreeCAD modules depends on the operating system used.